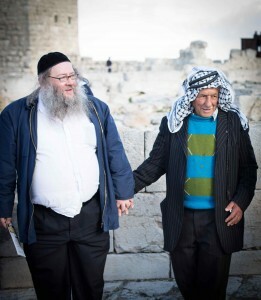 Religious Jews, Muslims and Christians — pray together. 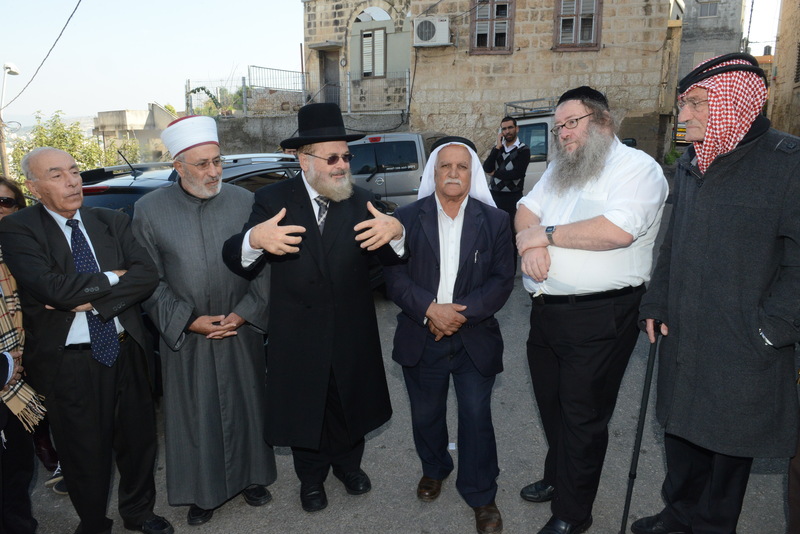 Jews, Muslims and Christians say "no more violence". See the Abrahamic Reunion web site for more information. Universal Wisdom with Seven Pillars House.